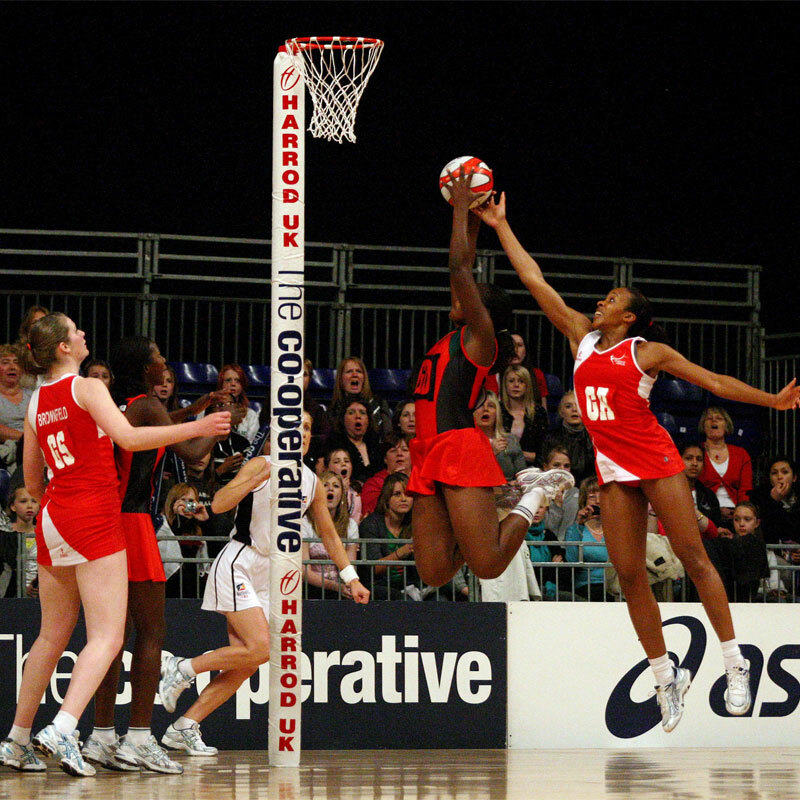 The Harrod Sport ® Competition Netball Post Protectors are designed to protect both the posts and the players during match play. Designed to a very high standard from good quality materials. Designed to fit 80mm diameter posts. Covered with hard-wearing extra strong vinyl coated cloth, and foam filled. Size - 2.9m x 340mm x 25mm. Available in Royal Blue, Navy, White, Black, Red, Yellow and Green. Please email [email protected] after completing your order with your order number and your choice of colour/s.